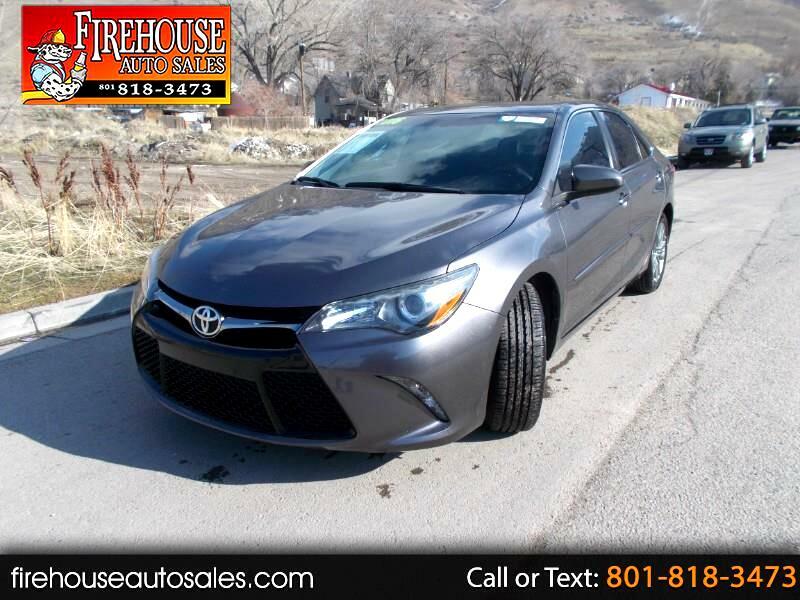 View our inventory from Firehouse Auto Sales in Springville, UT. We are easily located on 66 W 1400 N in Springville, UT. 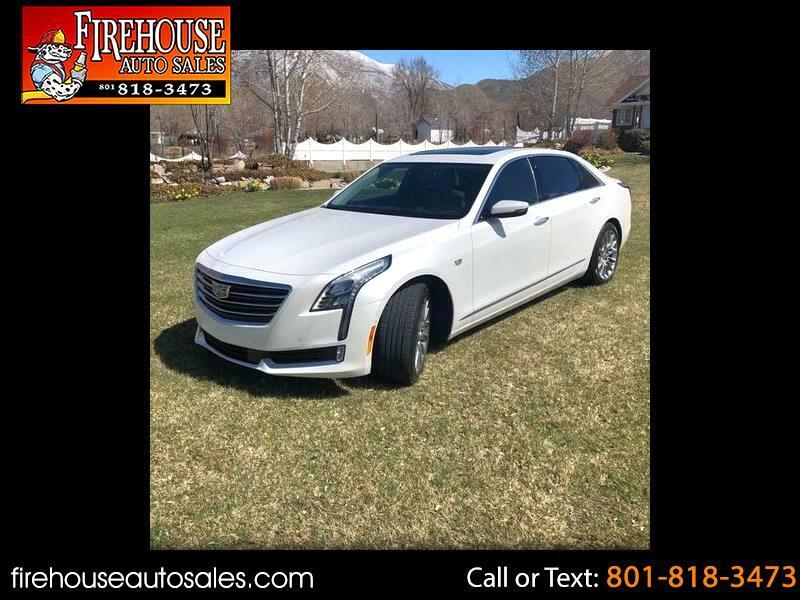 At Firehouse Auto Sales, we feel that we have the best used Cars, Trucks, SUVs, Vans, Motorcycles and RVs that all of Springville UT, Provo UT, Orem UT, Salt Lake City UT and all of 84663 has to offer. 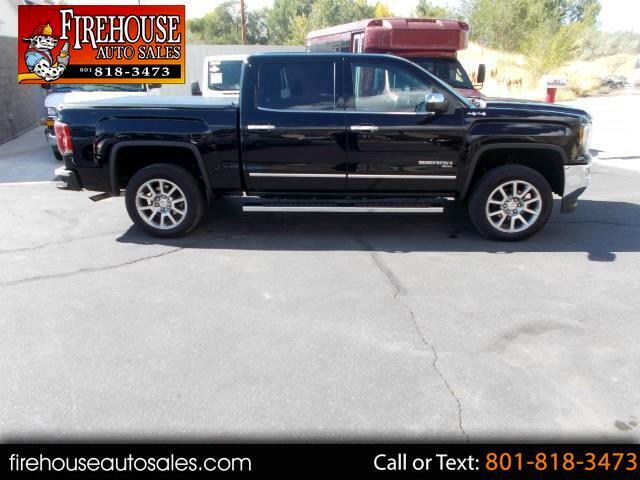 If you’re looking for a slightly used, Pre-Owned Cars, Trucks, SUVs, Vans, Motorcycles and RVs then you have come to the right place! 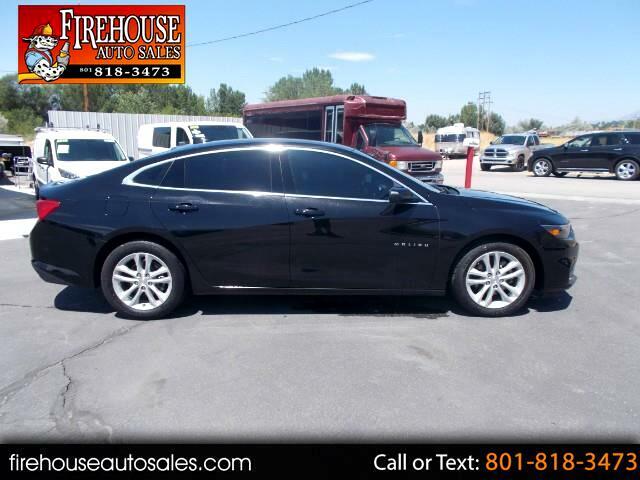 Here at Firehouse Auto Sales in Springville UT, Provo UT, Orem UT, Salt Lake City UT and all of 84663 we offer, auto financing to consumers in Springville UT, Provo UT, Orem UT, Salt Lake City UT and all of 84663 with bad credit or no credit we have Guaranteed Credit Approval. 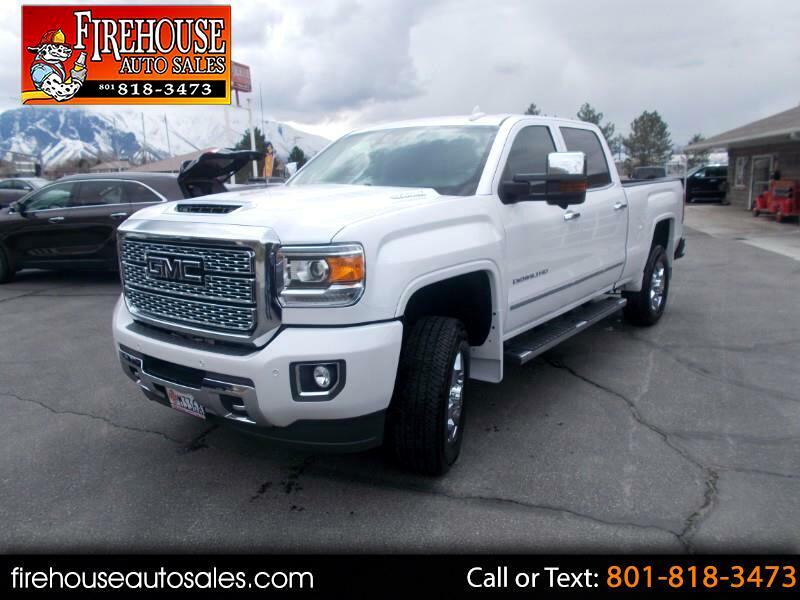 Traditionally the types of vehicles that dealers offer are high mileage and late model inventory, but here at Firehouse Auto Sales we feel that we offer the best deals on the best used or pre-owned Cars, Trucks, SUVs, Vans, Motorcycles and RVs in all of Springville UT, Provo UT, Orem UT, Salt Lake City UT and all of 84663. Do you have bad credit? If you do that’s ok! Have you ever been divorced, again that’s okay. Even if you’ve had a past repossession, don’t worry at Firehouse Auto Sales we understand your situation and we are here to help you get approved for your used Car, Truck, SUV, Van, Motorcycle or RV of your dreams today! If you need a Bad Credit Used Car Loan, well here at Firehouse Auto Sales have Guaranteed Credit Approval! Looks like you’ve come to the right place, whether your one of our many repeat customers or you’re looking for your first vehicle and you have bad credit or no credit at all we will get you approved. 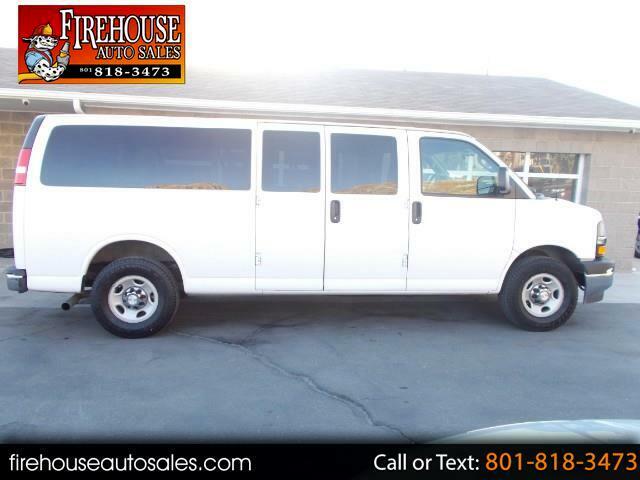 We feel that we are the best dealer in all of Springville UT, Provo UT, Orem UT, Salt Lake City UT and all of 84663. 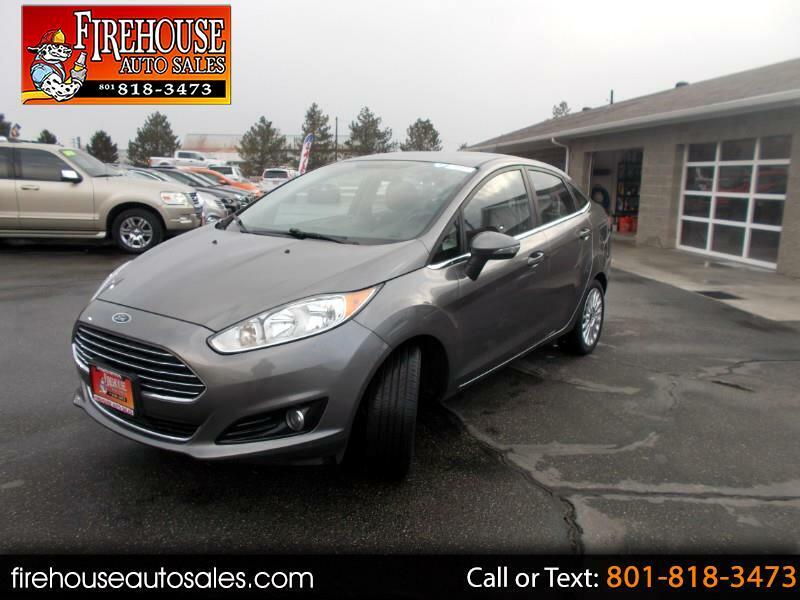 Here at Firehouse Auto Sales you will notice that we take pride in our inventory, we let the vehicles sell themselves. 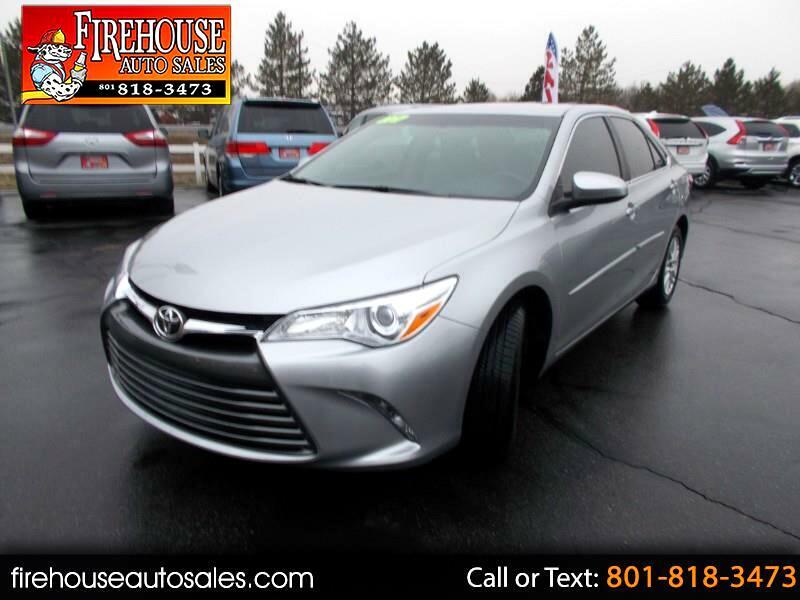 We feel that we have the best selection of used Cars, Trucks, SUVs, Vans, Motorcycles and RVs, and we also offer Bad Credit Auto Loans and No Credit Auto Loans. 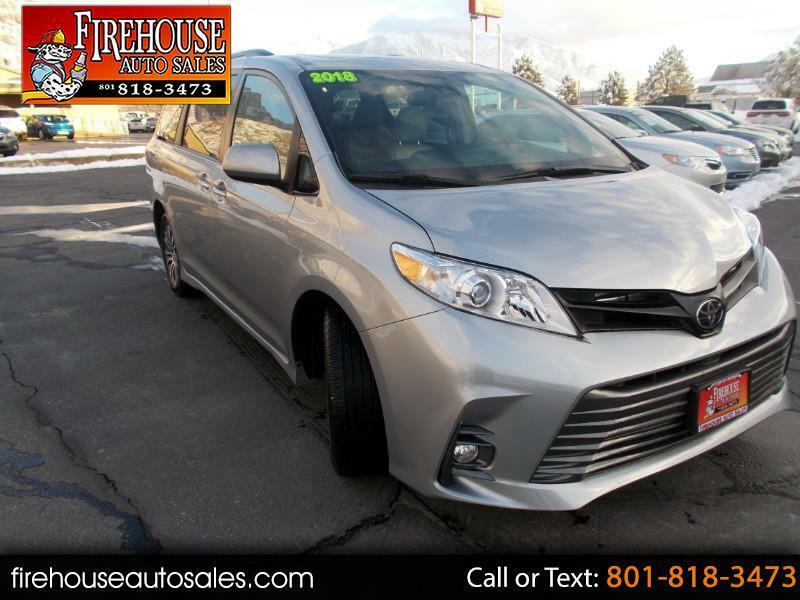 Most Springville UT, Provo UT, Orem UT, Salt Lake City UT and all of 84663 dealers tend to stock high mileage inventory that ends up breaking down on you only a couple months after you buy it, and then they leave you with that annoying monthly bill. 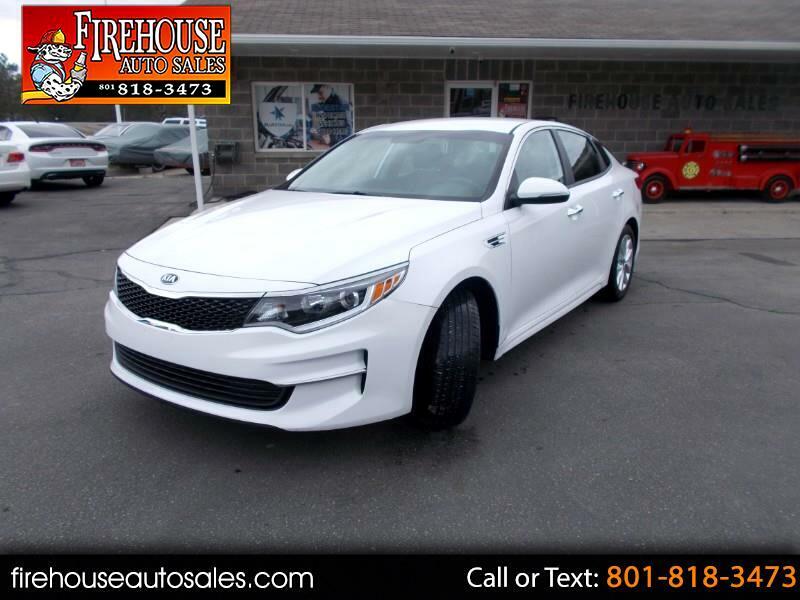 Well not here, Firehouse Auto Sales takes the extra mile to make sure that the used Car, Truck, SUV, Van, Motorcycle or RV is ready to drive off the lot and continue to impress you the longer you have it. 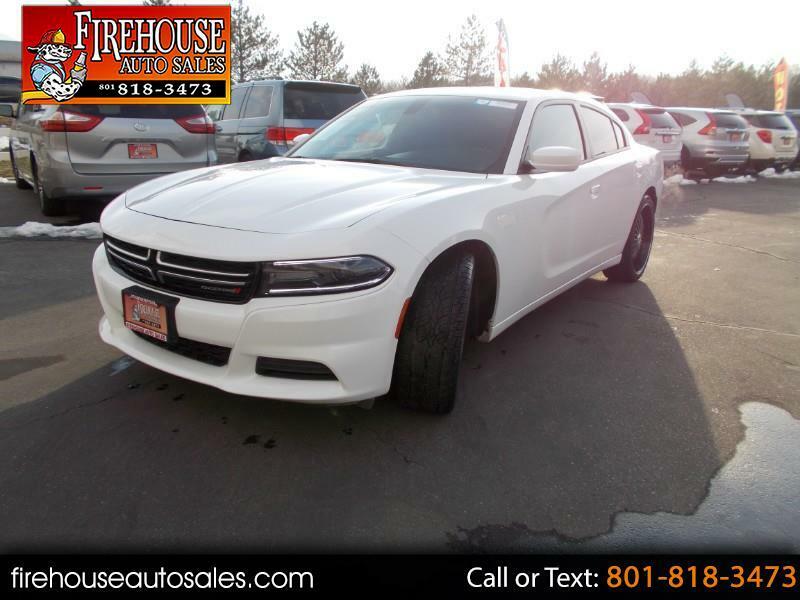 Here at Firehouse Auto Sales we put all our vehicles through an extremely rigorous inspection before we put the Firehouse Auto Sales name on any Car, Truck, SUV, Van, Motorcycle or RV. 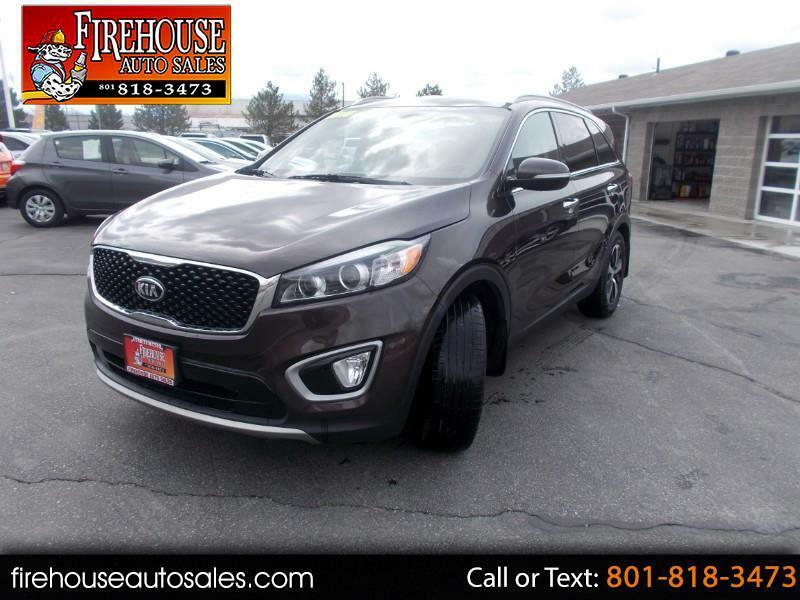 So what are you waiting for, come on down to 66 West 1400 North Springville, UT 84663 today and see how we are becoming the best dealer in Springville UT, Provo UT, Orem UT, Salt Lake City UT and all of 84663! Sign up now to receive Firehouse Auto Sales emails with exclusive promotions and offers!